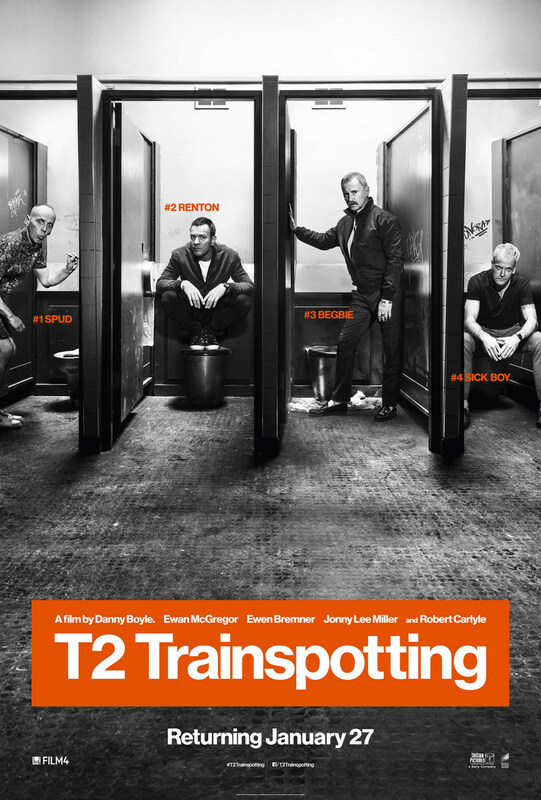 I loved the original Trainspotting when I was old enough to watch it a few years after it came out, so I was really looking forward to seeing the gang back together. On the whole, I wasn't disappointed. T2 doesn't quite have the charm of the original, but it was still a wonderful cinematic experience. The cast was superb and I enjoyed the plot. Perhaps not a film I'd watch again and again, but one I'm still very glad to have seen.